Eric has 28 years of experience in the tax field, advising retail, utility, pharmaceutical, telecommunications, manufacturing and other large regulated and unregulated companies on many aspects of multistate corporate income and franchise tax, FIN-48 provision, due diligence, restructuring, mergers and acquisitions, controversy services, data robotic automation systems, refunds, credits/incentives and other tax processes. Before joining Barnwell, Eric worked for 22 years with Big Four accounting firms, 14 of those years as a partner. He also owned his own CPA firm. 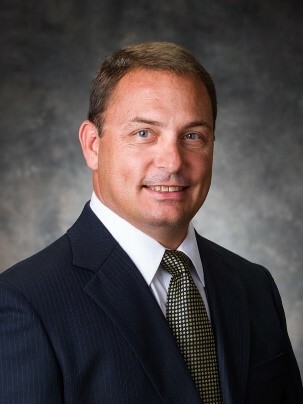 Prior to public practice, he was a team leader for the North Carolina Department of Revenue, Interstate Audit Division where his primary responsibilities included supervising the satellite offices and performing corporate income/franchise tax and sales and use tax audits on F250 corporations domiciled outside North Carolina. 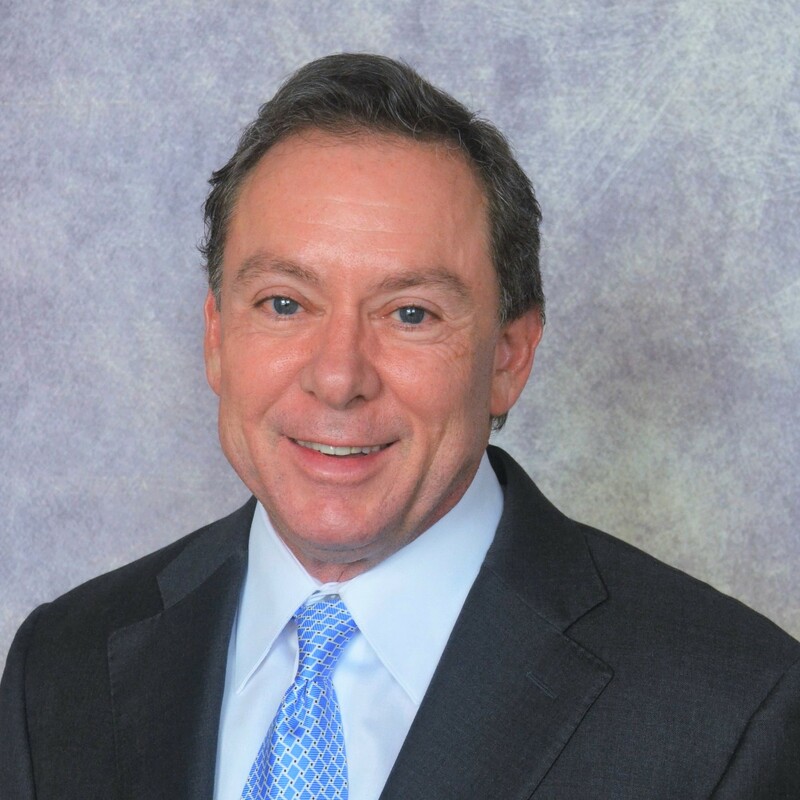 Eric has had several leadership roles such as the partner in charge of a Big Four firm’s National Energy Practice, National SALT Income & Franchise Tax practice, East Region Service Line Leader and MidSouth Coastal Business SALT practice and National SALT Leader for Complex Transaction Group. Eric specialized in advising clients on restructuring, advising and assisting in due diligence process with mergers and acquisitions which includes system implementations and processes. Eric also specialized in SALT issues supported by IRC such as §§385, 453, 318 and other related codes. ― SEATA – Southeastern Association of Tax Administrators – Conference designed for state administrators within the thirteen southeastern states to share information among taxpayers and practitioners.